Weekly newspaper featuring in-depth news and analysis of products and retail trends in the home furnishings industry. 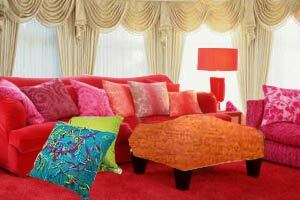 Furnishing Accessories trade show brings together the best of the interiors accessories market. Taking place at the NEC Birmingham, 21-24 January 2007. Total Furnishings sells all types of furniture on our websites, as well as in our showroom and markets in the area.